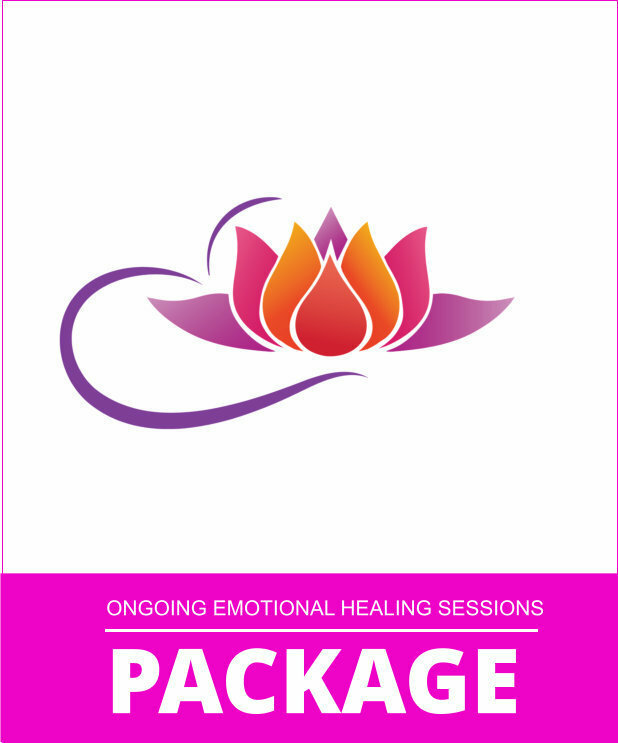 These sessions are designed to break anxiety, depression and remove the cycle that you have been bearing through. Plagued with distrust, wonder why things can't work for you. Feel that the reasons things can't get better have a lot to do with your story, how things have been and can't move forward in relationships, work or parts of your life for you you feel it just hasn't happened yet. So now the belief is, it won't. It's time to clear and reshape your whole energetic body. With these powerful sessions, we will unlock these blocks energetically to transform your life. These sessions are energetic and work through your mental, emotional and energetic blocks to give you the freedom from entrapment that you need. 5 ongoing sessions that can be done in person or over the phone where we connect energetically. Here I scan and connect with your field and see where there are blockages and clear for you. You will experience the shifts and directives to clear these based on the intuitive message received.